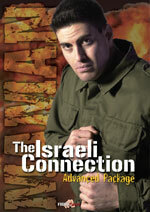 Threat Response Solutions - Simple, fast and effective self defense. Become an expert fast! Amaze family, friends...everyone. 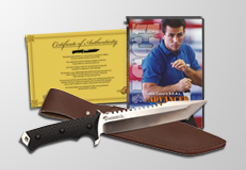 Package includes 8 inch Stinger knife and 75 minute instructional DVD...FREE! 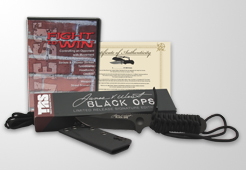 This 325s Tactical Survival knife is a "spring action" blade for a blazing fast draw. Also has a cord cutter and a glass breaker. Amazing quality. Limited supply, so you are limited to 3 knives per order. Fixed blade forged from D2 Air Hardened Tool Steel with a Titanium Carbo-Nitride PVD coating comes with a kydex sheath that can be customized to 11 different carry positions and a paracord wrapped handle. 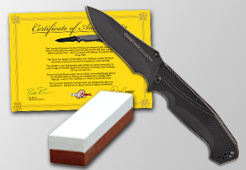 The Diamondback is one mean survival knife. 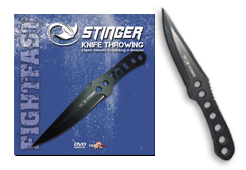 The top quality stainless, G-10 handle, and Tanto tip makes it practically indestructible. 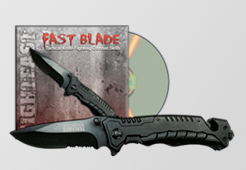 Comes with a ONE YEAR guarantee and the Advanced Blade Skills DVD (with a Navy SEAL instructor) and certificate of authenticity. Get Instant FREE Access to my 5-Day Self Defense "Mini Clinic"
I have 11 "Video Fighting Lessons" that are yours for the asking... I'm totally serious! No membership... no strings attached... no "catches" whatsoever. 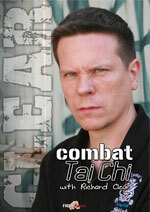 You're only moments away from seeing brutal fighting tips taught by some of the World's Most Dangerous Men... Enter your name and email below to get started. Your information will never be sold, shared, or abused. 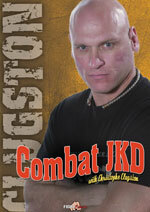 Interested in learning brutal fighting skills? 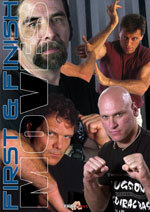 The Fight Fast blog has dozens of down and dirty fighting tricks you can see for FREE. The free tips are one more perk I've made available to help keep you and your loved ones safe. Check it out now by clicking the link below. While you're there be sure to add your comments. I love hearing from my viewers. How to use the combat-veteran soldier's "Vital Target" map of vulnerable spots on the human body to instantly take out anyone (of any size or skill level) who attacks you! How to raise your fighting skills from zero to world-class (overnight). Learn the secret Death Blow move in a matter of hours and transform your hands into deadly weapons when the time comes to defend yourself in a life or death confrontation. 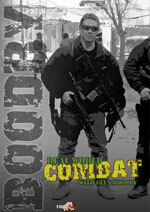 This DVD package features a small army of fighters including former SEALS, Green Berets, Army Rangers, SWAT cops, Spec Op trainers, and more all ready to teach you how to quickly gain the advantage in any fight. This is the most honestly brutal, bam-BAM-and-you're-done kind of fighting you could ever imagine… and the best part is, it's especially easy for "non-fighting" types of people to master quickly!